Have you been following along with Ian Poulter's Coolsome Challenge? It involved four regular guys, Dave, Ralph, Jorge, and James, who came to learn a thing or two about golf, but learned a whole lot more! 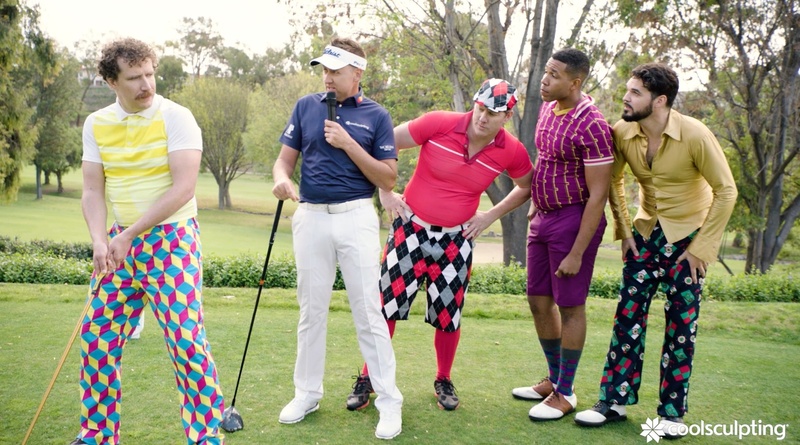 Pro-golfer, Ian Poulter, met with these four Not Cool guys to teach them how to be COOL on the green with four different Coolsome Challenges. Here's a recap for you, before the winners are announced! Challenge 1: The Pressure Putt, Staying Focused No Matter How Shaken You Feel! In the first challenge, Ian went easy on the guys and chose to start with putting. How do you get rid of the jitters on those pressure putts? Ian hooks each of the guys up to a belly buster, which shakes their swing and their belly fat! In this episode, James took the lead as he was the only one to make a successful putt, but everyone learned that shaking belly fat is Not Cool. Did you miss Episode 1? Watch the full episode here! 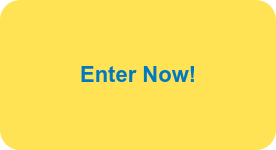 Challenge 2: Keep Your Cool, Despite Distractions and Tight Fitting Clothes! Ian has the Coolsome get fancy in their second challenge, donning trendy European golf styles that Ian has sported himself. Unfortunately, the Coolsome are not thrilled about it as the clothes are less than flattering - will they spend more time focused on how their stubborn belly fat hangs out of their shirts, or on how their swings are? Ian's antics prove to be distracting and while no one kept their cool, Ian was generous enough to give everyone points for looking dapper, despite the stubborn belly fat hanging out! Did you see the entirety of Episode 2? No worries if you didn't, you can watch the whole thing and see the full recap here! Challenge 3: Play It As It Lies, No Matter How Ridiculous You May Look! The Coolsome tackled perhaps the hardest challenge from Ian Poulter yet in episode 3, Play It As It Lies. These four dudes had to play the golf ball from wherever it landed after Ian took a masterful swing... for some, it landed in trees or in the water, and for poor Dave, it landed in someone's lunch! While the locale was challenging enough, the Coolsome had to wear pool floaties around their midsections during their swings, and learned that feeling self-conscious about your looks can really cramp your style. Did you see Episode 3? If not, float on over here to watch the full episode! Challenge 4: Swing With Zing, For Proper Posture and Shocking Results! 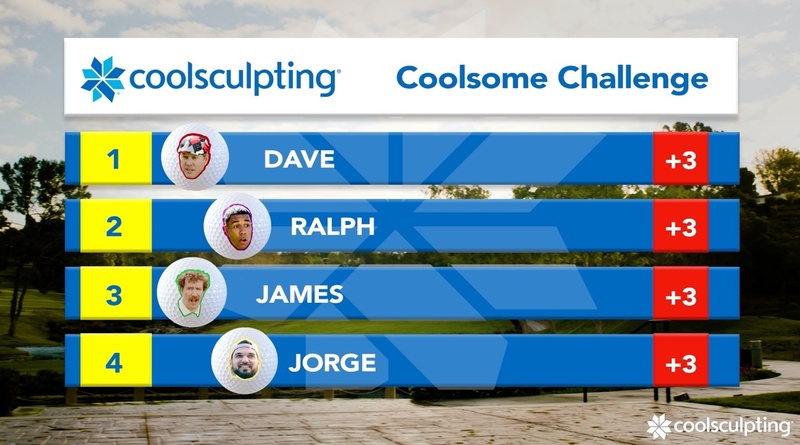 The Coolsome Challenge turned electrifying in the last challenge, where Ian Poulter tries to correct some bad form with a Not Cool way to lose stubborn belly fat; "The Ab Jolter". It is an unconventional teaching method for sure, but Ian didn't make the European Team in 2018 by sitting in a golf cart! The dudes were all good sports and tried their best to concentrate, even with the zings! Their swings may not have improved and it certainly did not help get rid of any of their stubborn belly fat! Want to see Swing with Zing? Click here to watch the entire thing! Who Won Ian Poulter's Coolsome Challenge?? It's the moment you've all been waiting for... with the scoreboard tied four ways, Ian had to pick a winner! Did he pick Ralph, who mastered Play It As It Lies by putting from between two trees? Does Dave win after hitting a ball from someone's lunch? What about James for getting a hole-in-one while hooked up to the belly buster? Or Jorge, who rocked the Euro Threads during Episode 2? Watch the full episode below to find out! As it was a four way tie, Ian picked all four COOL guys as winners! What's even COOLer? 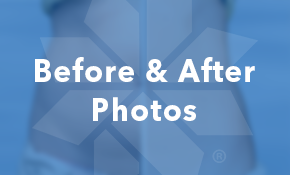 Each dude gets a FREE CoolSculpting® treatment to freeze away that stubborn belly fat that bothered them so much on the green. Check out all of the videos of Ian Poulter teaching the Coolsome how NOT to play golf and Not Cool ways to get rid of stubborn belly fat on our website!